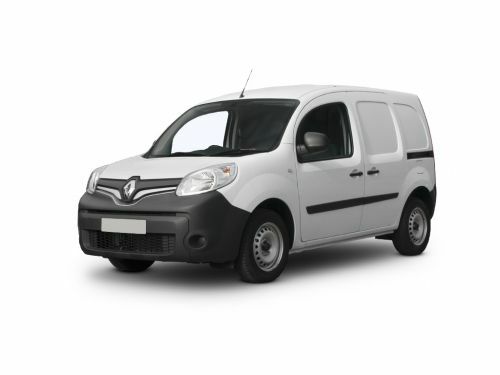 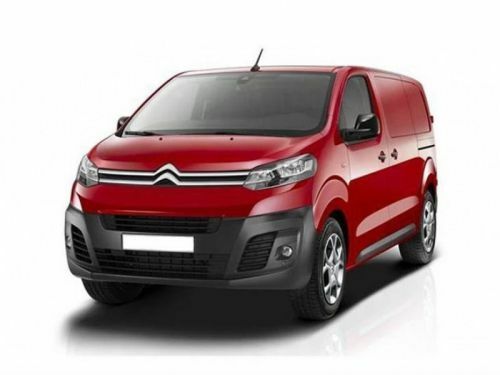 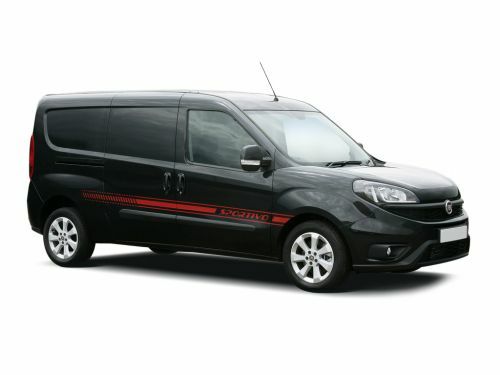 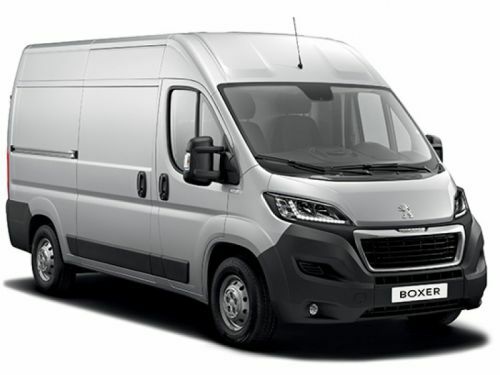 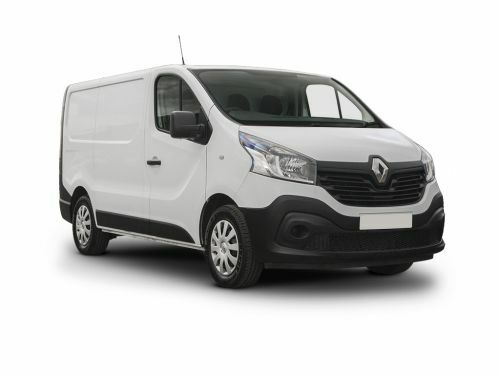 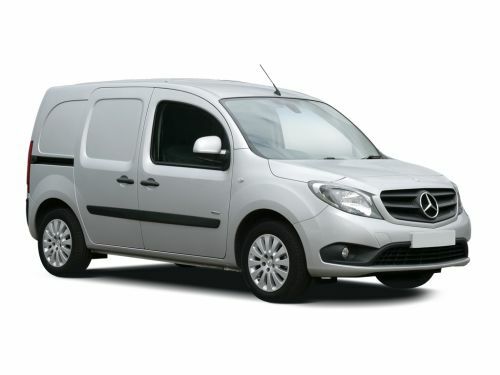 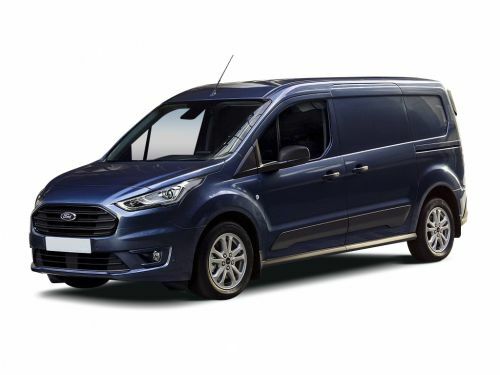 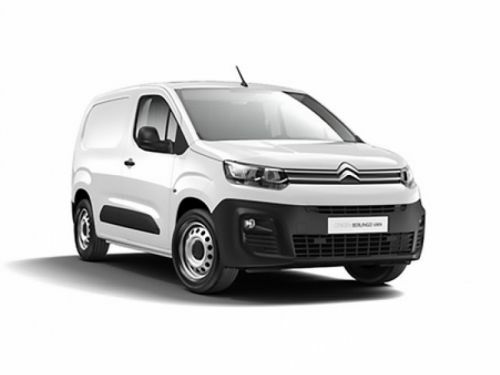 LeaseVan is the home of extremely affordable and flexible van leasing deals, we offer a comprehensive range of vans and trucks which are very attractive and affordable, whatever your budget may be. 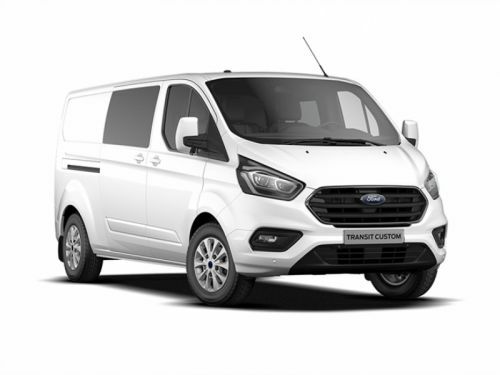 Our high end vehicle selection is on offer to suit your specific business or individual needs, and we look forward to offering you an affordable contract hire price today. 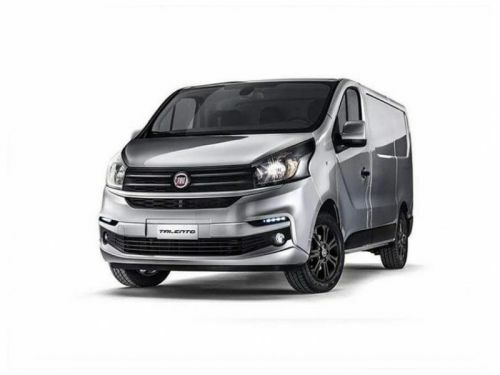 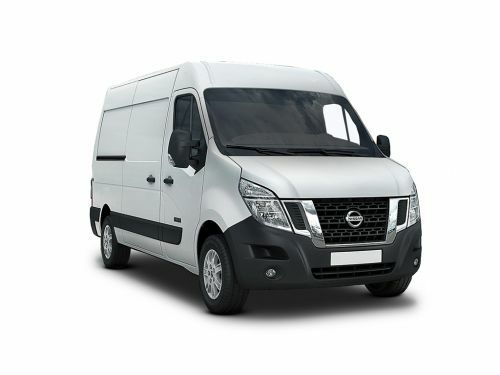 All of our vans and trucks come directly from the manufacturer, so if you are looking for a Volkswagen, Nissan or Ford Transit van, there is no question that we can always offer you an exceptionally high quality and performance. 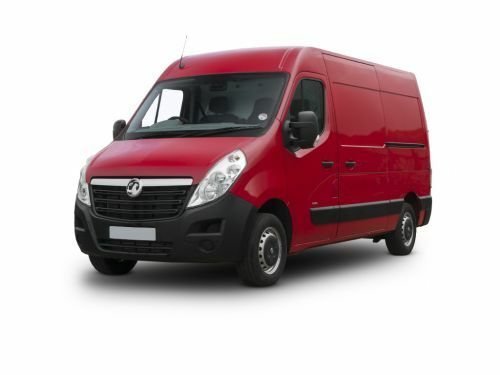 Our vans and trucks come in a wide variety of colour schemes and our high end vehicles are also offered with additional extras. 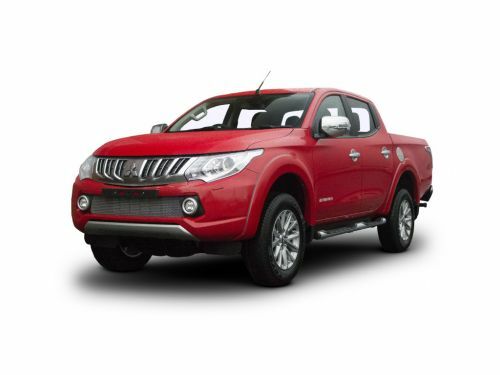 Our website is very easy to find your way around, you can search directly for a specific vehicle in the search bar at the top right hand side or select a brand and model from the comprehensive list on the left hand side. 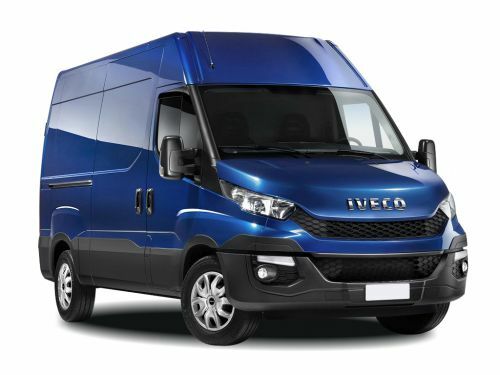 Make sure to have a scroll through our vehicle listing or give us a call on 0344 745 1818 for a chat about what we can offer you. 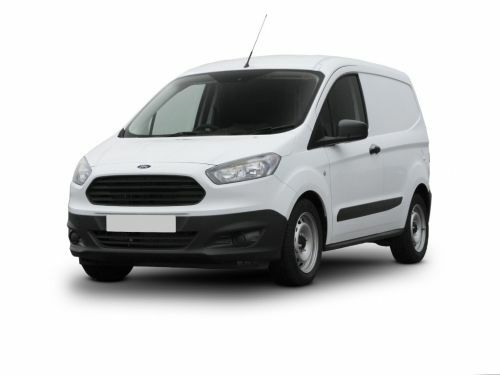 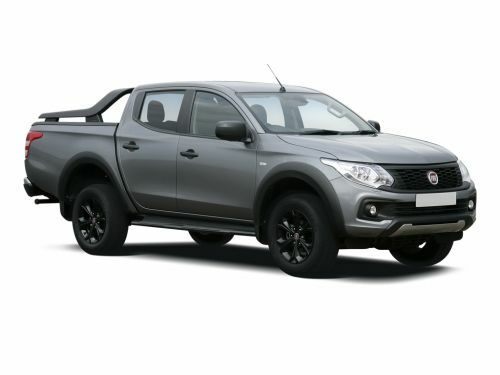 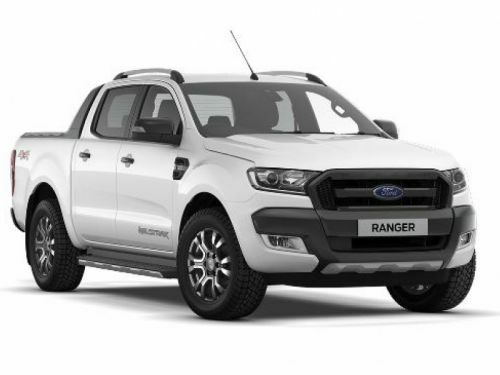 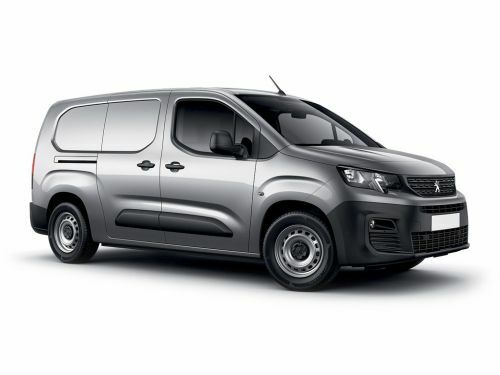 Our vehicles are available to lease from two to five years, we can offer you the vehicle to suit your travel needs, it could be for long distance journeys or day to day city commuting, either way we have van lease deals on offer to help your money go a little bit further. 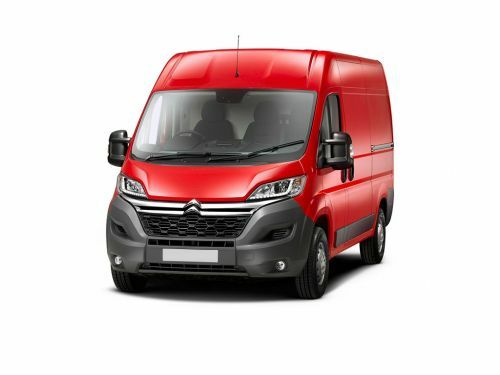 Unlike purchasing a van or truck, our sensible leasing options don't require a large initial rental, helping you save your money for other things! 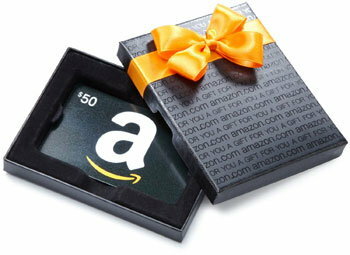 Why not refer a family member or friend to LeaseVan and receive a £50 Amazon voucher! 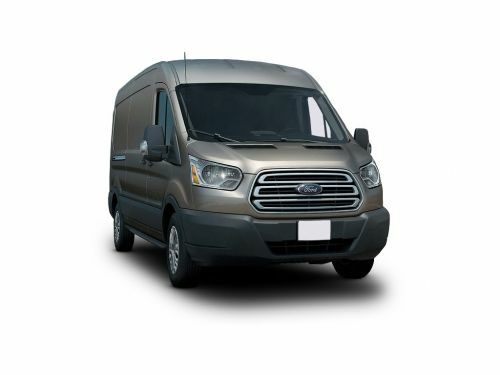 The LeaseVan team will always guide each customer through the decision making process. 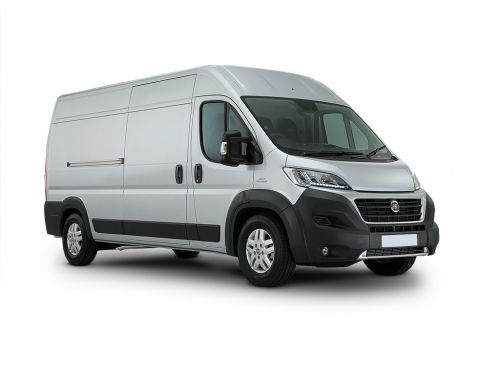 From our initial communications and throughout the leasing contract, we will listen closely to your needs to find a vehicle which meets your specific requirements. 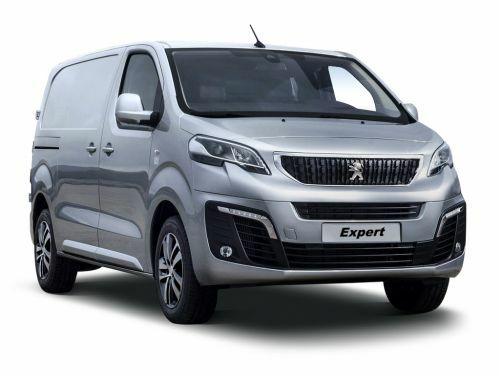 Our customer service team will always be on hand to offer you any assistance and advice you need to give you the best leasing experience. 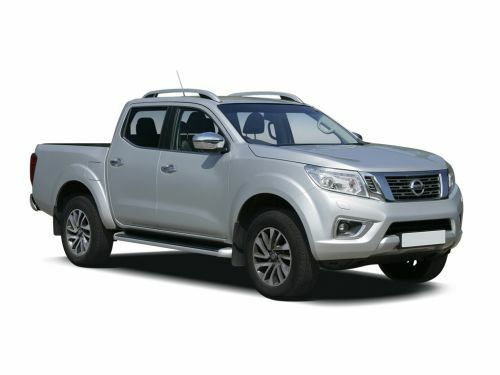 If you have managed to find a vehicle that you want at a lower price with another company, we will try to match or beat their price. 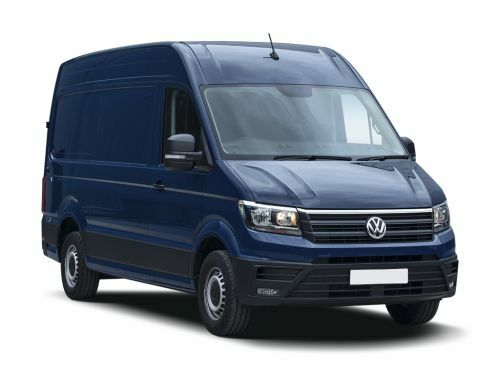 By calling up the LeaseVan team there is a big possibility that one of our team will be able to find a better deal from within our range. 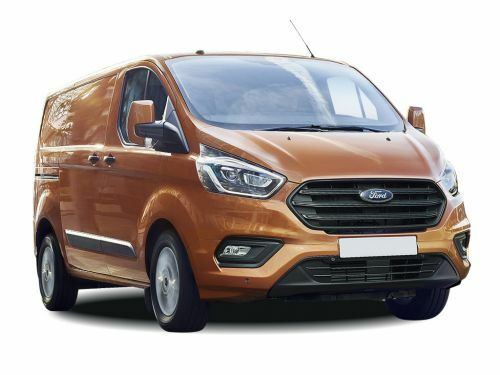 Why not find out right away? 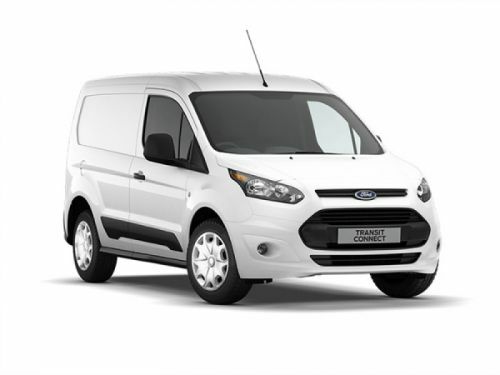 Give us a call on 0344 745 1818 to find out much more detail about our amazing van lease deals and contracts. 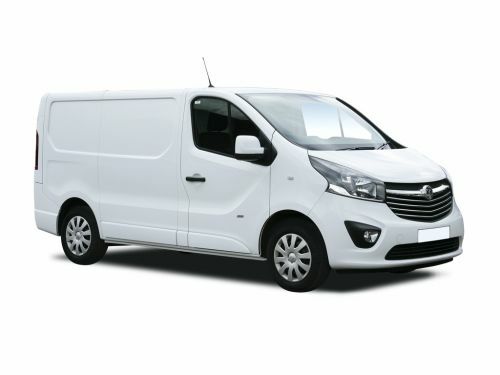 We see them every day across the country, but what do you really know about the habits of the white van man? 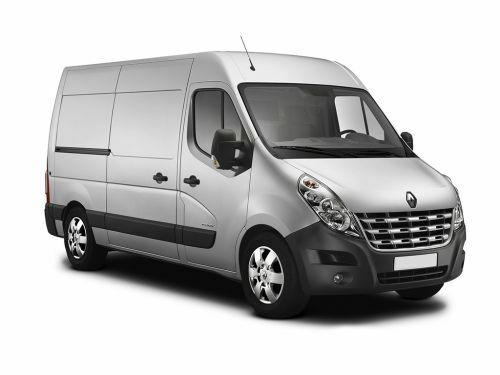 Jam packed full of information to help you to get your head around van leasing. 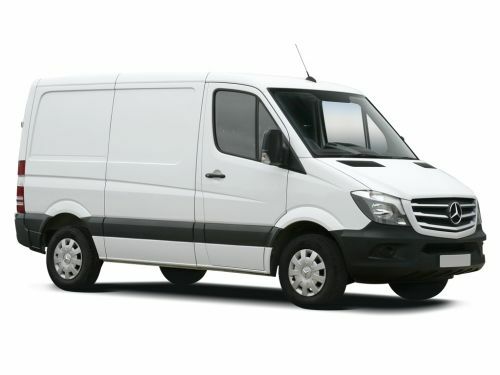 If you're not sure what type of leasing contract you want or don't really know where to start don't stress out! 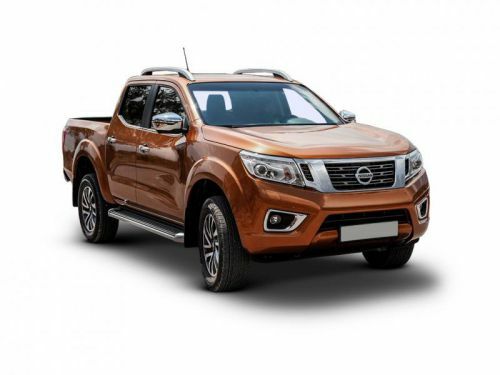 Using our no nonsense guides you will be able to pinpoint which contract will suit you and be the most beneficial to yourself or your business.